AXS TV caught up with acclaimed GRAMMY Awards Executive Producer Ken Ehrlich on the eve of the network’s 2016 New Orleans Jazz & Heritage Festival broadcast, conducting an exclusive interview in which Ehrlich fondly remembers his working relationship with the late music icon Prince. Ehrlich offers four unique experiences, detailing the celebrated showman’s tremendous attention to detail, as well as his love for his fans, his singular style, and oft-overshadowed skills as a guitarist. 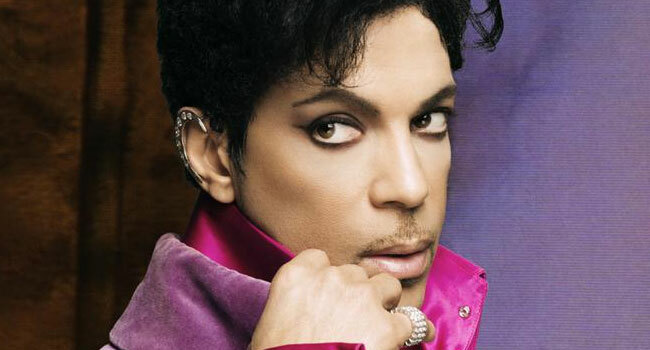 Ehrlich recalls Prince’s unmatched work ethic and commitment to his art, while preparing for a “Purple Rain” medley with Beyonce at the 2004 GRAMMY Awards. Ehrlich offers an amusing anecdote illustrating Prince’s propensity to do what he wanted when he wanted. For the fourth consecutive year, AXS TV is official broadcast home of the 47th Annual New Orleans Jazz & Heritage Festival Presented by Shell, airing 20 hours of footage covering both weekends which wraps April 29th through May 1st. Jazz Fest expert Amanda Shaw hosts AXS TV’s broadcasts, which start at 5 pm ET / 2 pm PT and end at 9 pm ET / 6 pm PT nightly.